One of the messiest interior projects there is, is interior home remodeling or updating. If the right professional tools and application techniques are used, the results can be stunning. Some of the interior home remodeling and updating services that we offer are painting, tile installation, installing wainscoting and crown molding, refinishing hard wood floors, and remodeling projects. We can remodel your basement, bathroom, or kitchen. The best painters know how to properly mask and will paint carefully leaving you only with a professional result. Professionally installed tile will be durable and not crack due to improper prep. All remodeling jobs require both skill and experience to do the work. Our staff has remodeled basement, bathrooms, and kitchens. 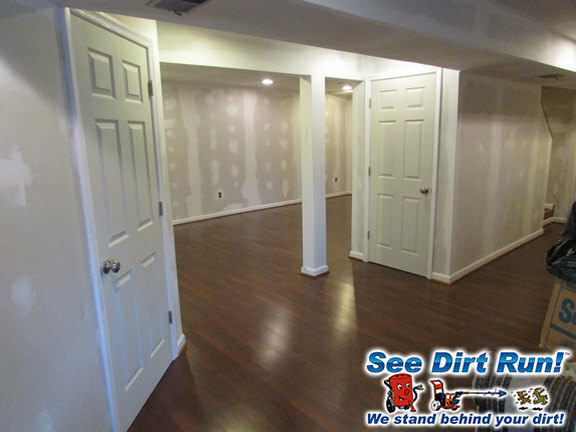 We have installed hardwood flooring and locking laminate flooring, and tile as well as refinished hardwood flooring. And of course, we have painted and installed crown molding and wainscotting. Contact our office today to get your quote for services! 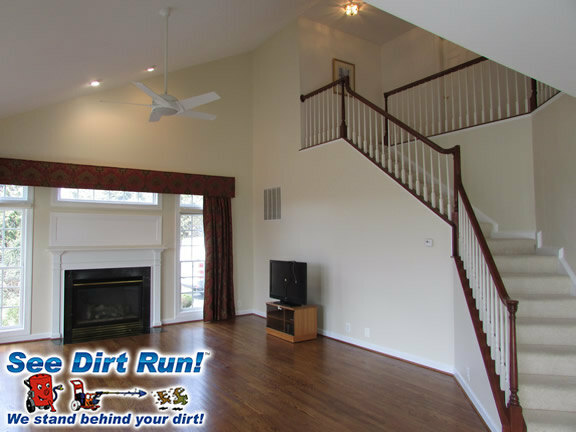 As contractors who love wood floors we know that refinishing them is multiple step process. We’ll remove the old floor finish and properly prepare the wood floor for the finish to be applied. Sanding tools and multiple grits are needed to bring the hardwood floor to the right level, and to prepare the grain of the wood. 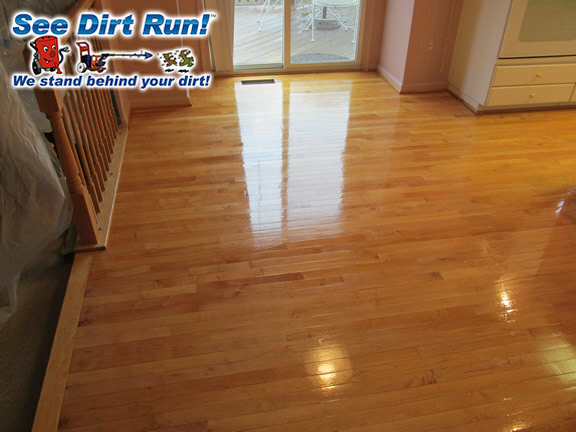 There are also different techniques used during wood floor refinishing depending on what will be done to the bare sanded wood, for example preparation for a stain is not the same as preparation for a natural top coat. The correct application of any wood floor finish is important so that bubbles may be avoided. Hardwood floor finishes are available in both satin and gloss. A interior wood floor stain may also be applied before the finish is installed on the wood floors.